Massage increases range of movement, increases flexibility and relives muscle soreness. It assists in injury prevention and promotes faster recovery from both training and injury. It’s also used for occupational and functional injury or dysfunction to help you get the back to a fit state so you are able to perform everyday activities more effectively and pain free. Whether it’s a Swedish massage to relive stress and tension or for sport (pre, inter, post event), rehab after injury, prehab to help prevent injury, muscular pain or postural dysfunction, a massage therapist is able to effectively deal with these situations. 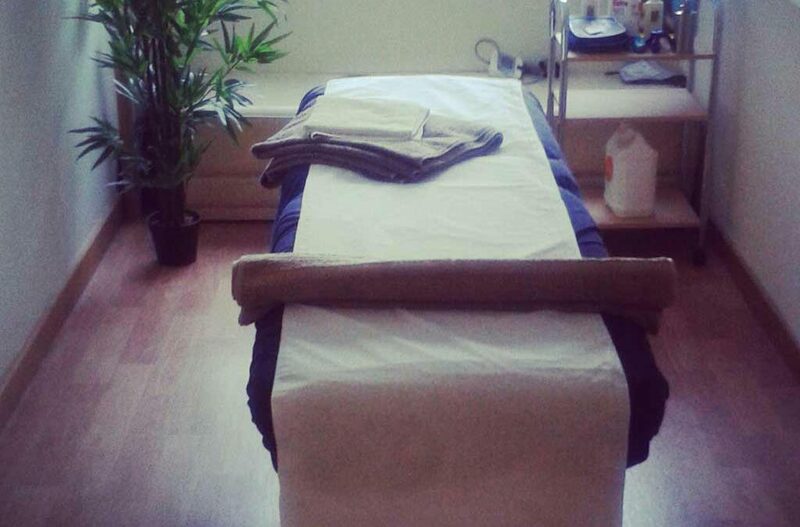 Deep tissue sport massage 45mins £35. Deep tissue sport massage 30mins £30.